Including your clients in the planning will hopefully make your sessions flow smoother. 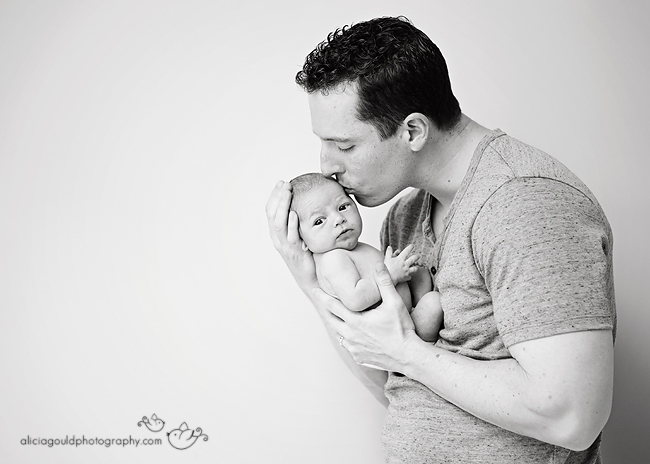 Posing newborns takes a ton of time and patience, so I’m always looking for ways to make my job just a tiny bit easier! 1. Spend some time with mom. I like to check in throughout the pregnancy to see how everything is going, especially around the due date. This way when I ask about things like circumcision and doctor appointments right after the baby is born, we’ve already established a relationship. If mom is nursing, you might want to do it in the second week to make sure her milk has come in. Find out when they have scheduled their pediatrician appointments for so the baby isn’t getting shots an hour before your session. Last, but not least, give the baby at least 3 days to heal from a circumcision. 4. Tell your clients what they can do to make the session a success. In the winter, I ask them to turn up the heat and in the summer, the air conditioning off in the morning before I arrive. As soon as I’m done with the posed part of the session, they can adjust their thermostat comfortably! 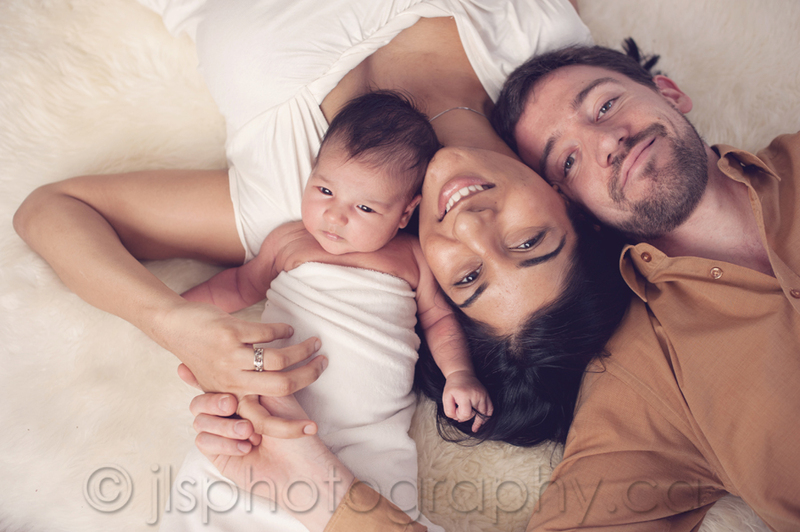 Cuddling, posing, and capturing newborns is the best part of the job, right? But taking the time to prepare and educate your clients on newborn photography can make the actual session easier! You have to find the right balance between wanting your clients to sit back and relax by taking care of everything and allowing your clients to help prepare for the session. 3. Discuss the wardrobe. One of the best things about going on-location is how easy wardrobe decisions are. I ask mom to lay out a few choices before I arrive and we discuss what works and why when I arrive. If you’re incorporating the home and nursery, choose an outfit that compliments their decor. If you’re going for traditional portraits against a solid background, you’ll want something simple so nothing distracts you from your subjects. 2. Make sure the parents know exactly what to expect during the session. 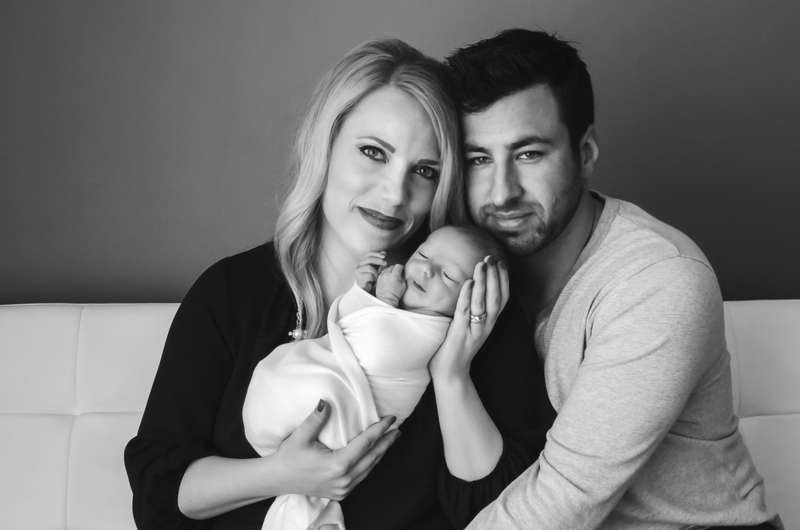 Imagine if they didn’t realize posed newborn sessions can take about 3 hours? That’s a lot of time to be invading their space if you’re on-location like I am. Walk them through everything that is going to happen, especially if there are older siblings they are worried about. I always do sibling images first, but be aware of scheduling your session around nap time! When I arrive I ask mom to wrap the baby in a blanket with just the diaper on and feed while I set up. This way I don’t have to undress the baby once they’ve fallen asleep. 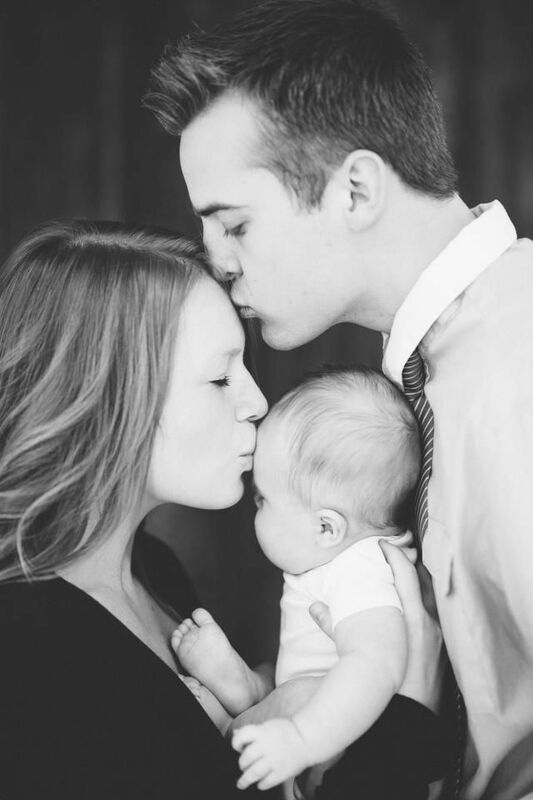 Have you ever put your family in front of the camera? It’s an incredibly nerve racking experience! You’re a bundle of nerves ahead of time… what if everyone misbehaves, no one smiles, our outfits look ridiculous, I look terrible… and so on. Now factor in a new mom who hasn’t gotten a good nights sleep in probably a month. Being nervous before your own session can make you feel helpless. You can help your clients ease a little bit of stress by taking the time to prepare them. Let them help you, give them a job to do, it will make them feel less helpless and give them something to focus on before the session. The most important thing a mom can do to ensure a successful session is be flexible with feedings. This can definitely be a touchy subject as some moms are adamant about sticking to a schedule or monitoring ounces. Push this one as far as you comfortably can. I can overcome just about anything during a session… except a hungry baby! This brings me to the first decision the parents help you make: when to do the session. I try to get all my sessions scheduled within the first two weeks, but this doesn’t give you a lot of time to work with!